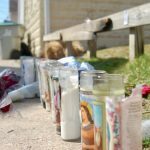 The day after a Milwaukee police officer was shot and killed in the line of duty, residents and officials expressed their sorrow and condolences. 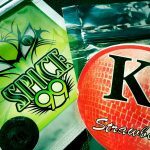 Two deaths and dozens of hospitalizations in Milwaukee have been linked to the synthetic drug ”K2” recently. 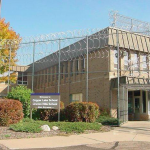 A recent Wisconsin Policy Forum report highlighted several barriers to expungement of criminal records in the state and identified several policy solutions that could help improve job prospects for thousands. 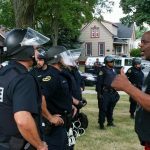 The city of Milwaukee borrowed an estimated $26 million in “police brutality bonds,” allowing banks and investors to collect $3.9 million in fees and interest from 2008-2017, according to a new report. 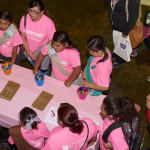 A health and wellness fair will be held on Saturday, June 2, at South Division High School and provide access to services to individuals who might be fearful to seek them elsewhere. Wayne Smith, 52, is unemployed but he said he hopes to find a job soon. He can do anything — factory, warehouse, office. He’s done a bit of everything. 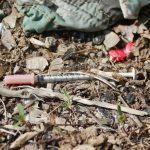 A preliminary plan to reduce the number of drug overdose deaths has been released by the City-County Opioid, Heroin, and Cocaine Task Force. 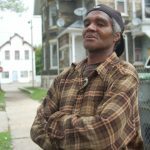 The pace of drug- related deaths in Milwaukee County is similar to last year’s, which hit an all-time high. 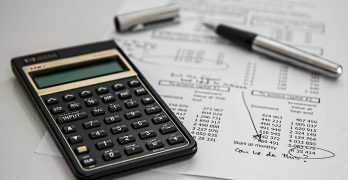 A Republican-backed law that altered the funding mechanism for Business Improvement Districts in Milwaukee cost the Historic Mitchell Street BID $10,000, forcing it to cancel the popular fair this year. 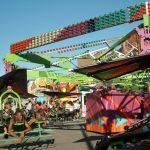 Organizers say it will be back in 2019. 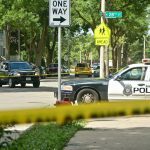 Residents of the South Side blame an increase in drug activity and prostitution for a spate of murders that occurred in March and April. 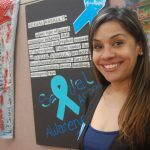 Youth advocate Eileen Alvarado recently published her second book, “Hope Looks Like You,” and is working to raise money to distribute it free of charge to local youth.